FM 90.9 HD1 - a simulcast of the FM music and news service. FM 90.9 HD2 - a 24-hour music stream with the C-24 classical music service, along with WILL-FM's locally produced classical music shows. FM 90.9 HD3 - the news and information service broadcast on AM 580. What are the benefits of WILL digital radio? 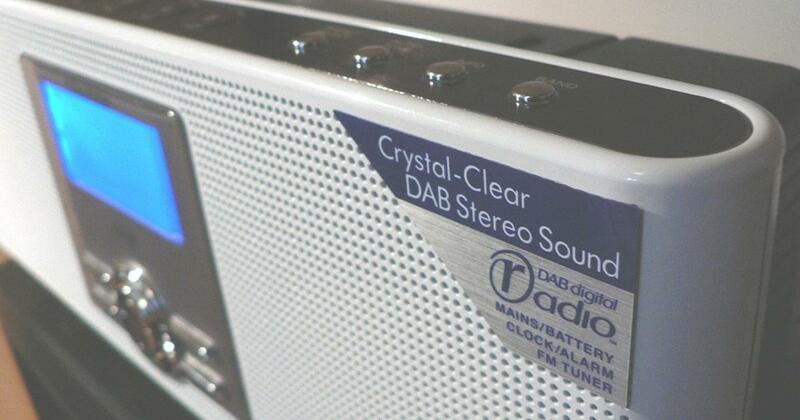 Digital radio has crystal-clear, digital-quality sound without hiss or distortion. WILL digital radio's sound has near CD quality. How do I tune to WILL's digital radio signals? You need to have a radio labeled "HD" to receive the digital signals. On the HD radio, tune to FM 90.9. After a brief delay, the radio will pull in the WILL-FM 90.9 HD1 signal. To listen to the 24-hour music stream, dial the radio up to HD2. To listen to the news and information service, dial up to HD3. An HD radio will also pick up analog signals, not just digital signals. Where can I buy an HD radio? HD radios are available for purchase online at sites such as radiosophy.com and at local retailers including Best Buy. Some stores also sell digital radios to install in your car. Do I need to use an antenna with my digital radio? You may need to use an antenna to maximize your reception or keep the digital signal locked in. Many digital radios come with an antenna. Even if you receive the WILL-FM analog signal without an antenna, you still may need an antenna to receive WILL Radio's digital signals. I've heard the terms digital radio and HD Radio. Are these the same? While digital audio exists in a number of forms, the FCC-approved method of delivering digital radio signals in the United States is known as HD Radio. Broadcasters on other continents use other systems. HD (hybrid digital) Radio technology allows broadcasters to provide 21st century digital service and marks the most significant advancement in radio broadcasting since the introduction of FM stereo more than 50 years ago. How is HD Radio different from digital satellite radio such as Sirius XM? While Sirius XM uses digital transmission, a key difference is that our digital broadcasts are over-the-air, free and available to all listeners, whereas satellite radio is a monthly pay subscription service. While Sirius XM offers a greater number of channels, it is a national service that does not provide local news, weather, traffic or other local content. However, like the satellite services, HD Radio listeners will have to purchase new receivers.